On Monday, the 16th July 2018 I'll be flying BA185 from LHR to EWR on what is seemingly a 777. 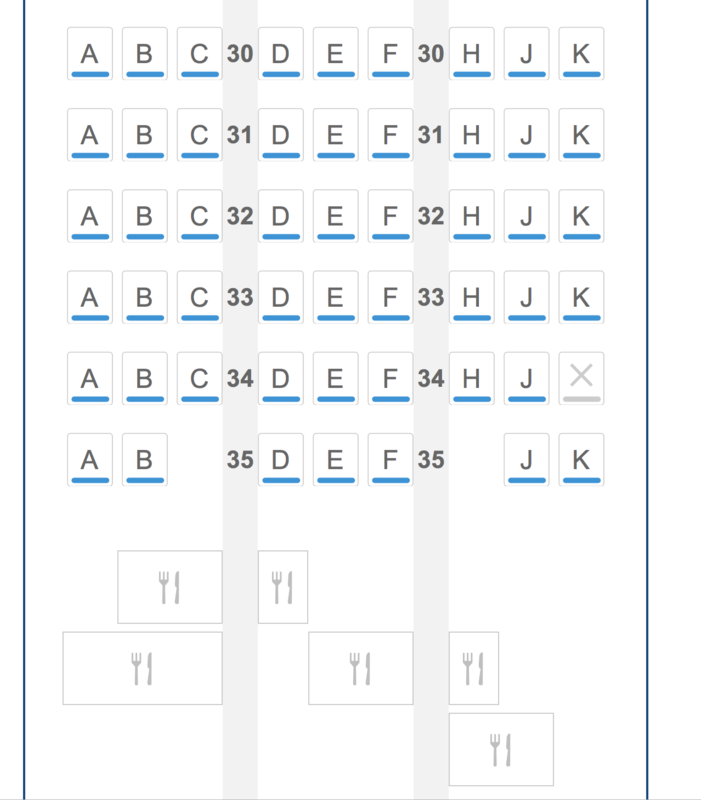 However the seat selection diagram shows rows 21 to 35 as economy which really doesn't match any of the ones above. 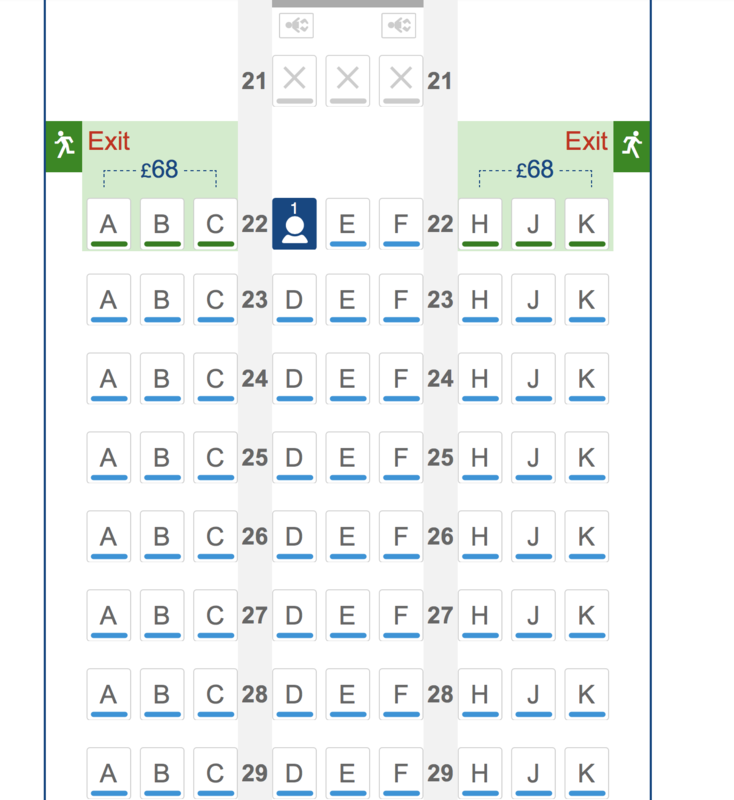 The definitive source for all things BA, including seat maps, is the BA source. The seat map you're looking at is from a B777-200 17F/48J/24W/127Y configuration. Not the answer you're looking for? Browse other questions tagged aircraft seating british-airways or ask your own question.